Looking for a blend of classic romance and some modern-day quirk? What better than a candle in a jar? Lighten up your date night or a lazy Saturday supper with a slight twist while turning the room into a chocolate factory, it’s sure to elevate the mood just as much for you to feel cozy and at ease. It’s sized perfectly well and is made of high-quality wax and wick, making the burn out time longer than the usual ones. 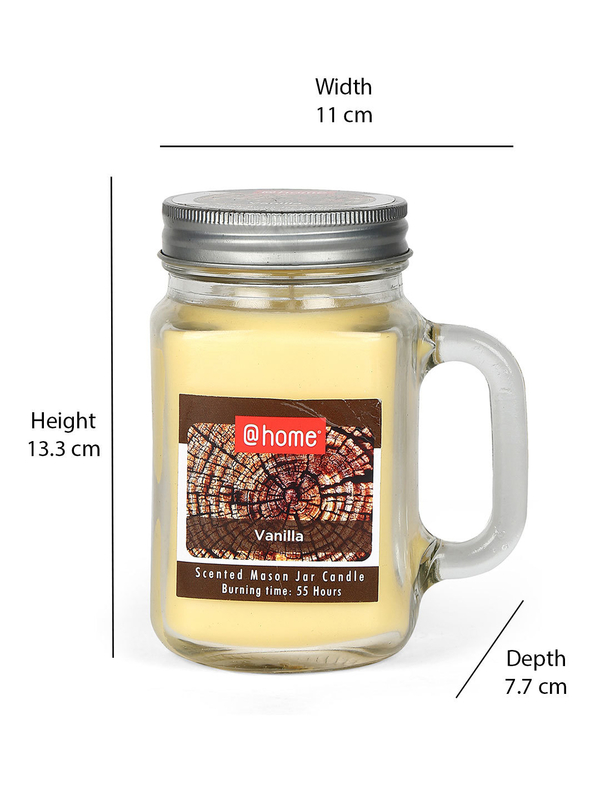 Get the Vanilla Mason Jar Candle to light up your moments of sheer pleasure.